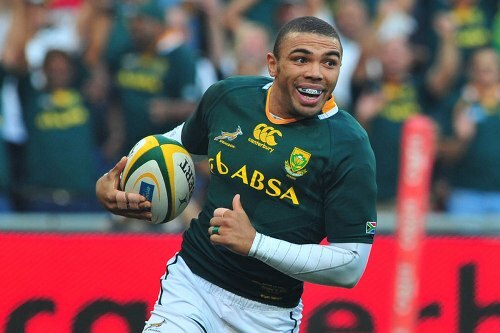 Habana was born with the full name Bryan Gary Habana. The name was taken from Gary Bailey and Bryan Robson. Both were the Manchester United footballers. When Habana was placed as a wing, people saw his wonderful skill on the field. Actually he was placed in the scrumhalf and outside center in the age group rugby. Find Brock Lesnar facts here. 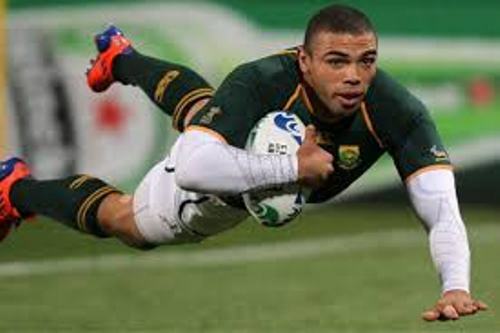 Habana was enrolled to King Edward VII School and Rand Afrikaans University. The Golden Lions developed his skill. The people saw his international debut in World Sevens Series in 2003/2004. He became a member of South African Sevens Side. 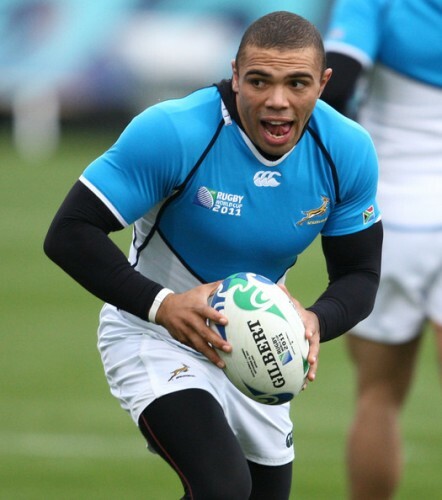 Habana was called as the most promising player in 2004 by South Africa due to his amazing Curry Cup debut. Habana was 21 years old when he had his test debut in November 2004 at Twickenaham against England. Habana’s performance was praised for he was able to have a try on this debut game even though the team lost 32-16 from England. Habana went to Blue Bulls in 2005. He was included in Springboks squad in 2005. 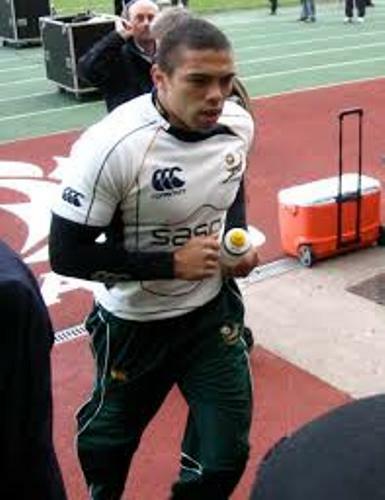 During the opening match between Uruguay and South Africa in 2005, Habana took the position on the left wing. Habana produced two tries in the game. Find Bill Russell facts here. The most dramatic performance of Habana was in 2007 where he produced a try in the last minutes of Super 14. Therefore, bulls got 20-19 score by defeating the Sharks. Habana did not make a great impact in his performance in 2008. In the whole year, Habana was only capable of making two tries. Habana decided to move to French giant Toulon on 11 January 2013. In 2014, Habana got Heineken Cup and Top 14. In 2015, he earned European Rugby Champions Cup. 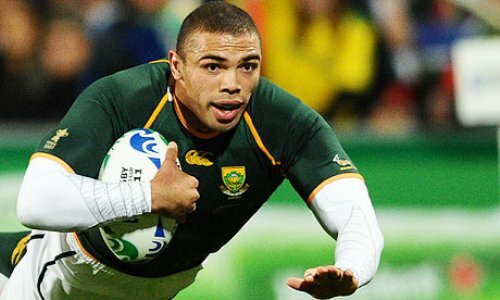 Do you like reading facts about Bryan Habana?